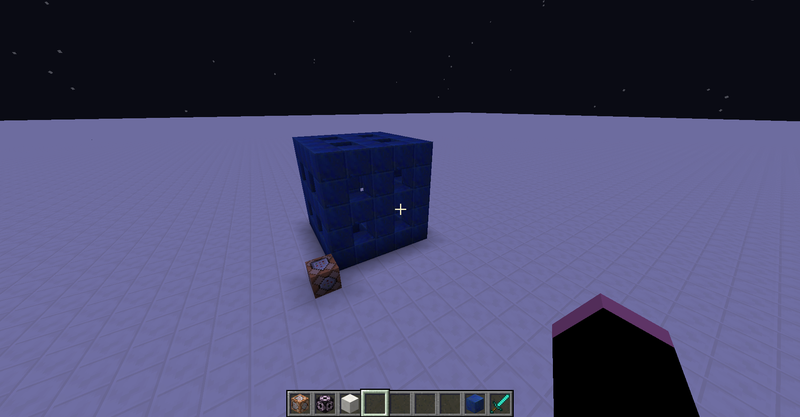 These are some small changes I feel would make the Minecraft experience that little bit better. None of these are major game-changing implementations and most of them wouldn't really make the game any different. Some of these are for mapmakers, some are for builders, and some are for general use. 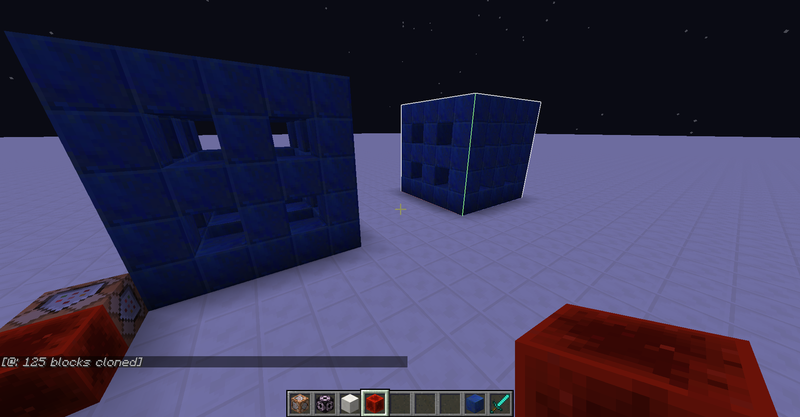 So here they are: no new mobs, dimensions, and all that, just some minor modifications. NOTE: Most of these turned out to be about commands, but I guess that's just me. 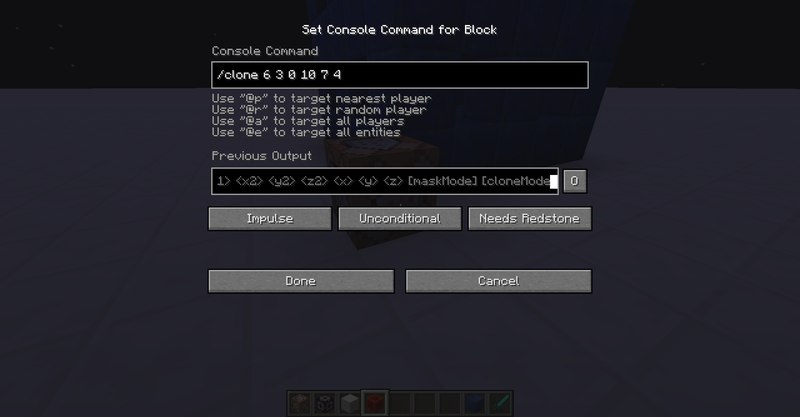 I like commands. This is for when you have a item [eg. 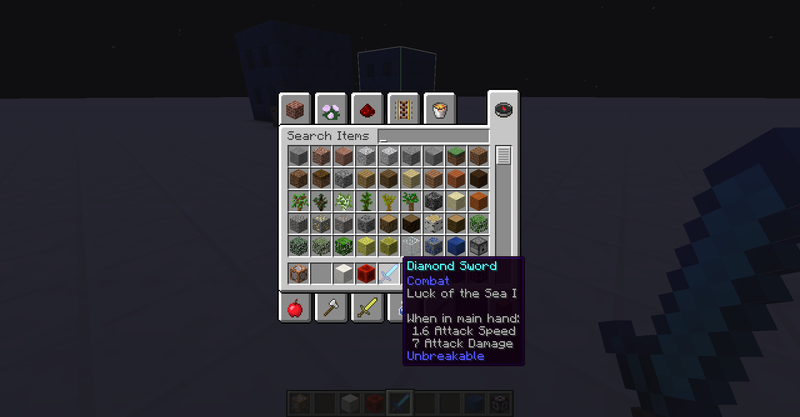 a diamond sword] and want to make it unbreakable and have a Luck of the Sea enchantment, for whatever reason. Normally you would have to get rid of the sword and use /give, but this makes it easier. Furthermore, what if you gave yourself the enchanted diamond sword, but forgot the Unbreakable tag. 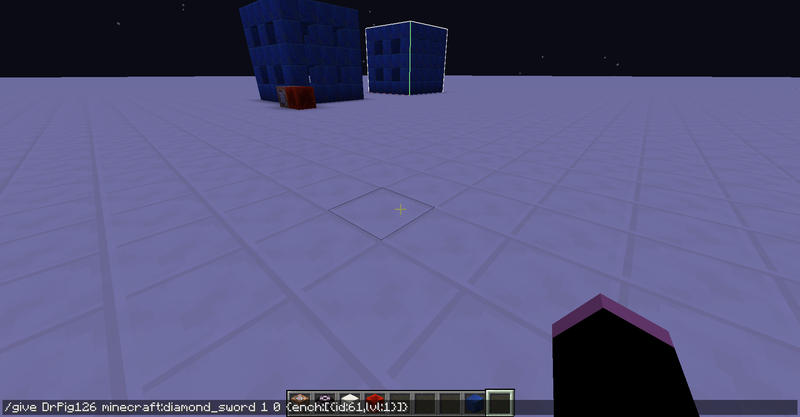 Then you would need to rewrite the /give command, then get rid of the original diamond sword, then give yourself the new one. /itemdata would make this a lot easier. 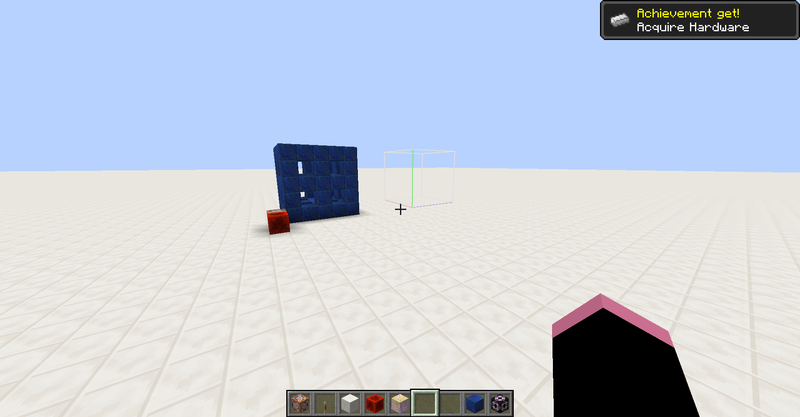 Another request is to add a feature to /fill and /clone, so when you enter the first two coordinates, without anything else, the area should be highlighted, similar to a structure block. This would make figuring out /clone, as well as making sure what you are doing is right, a lot easier and clearer. 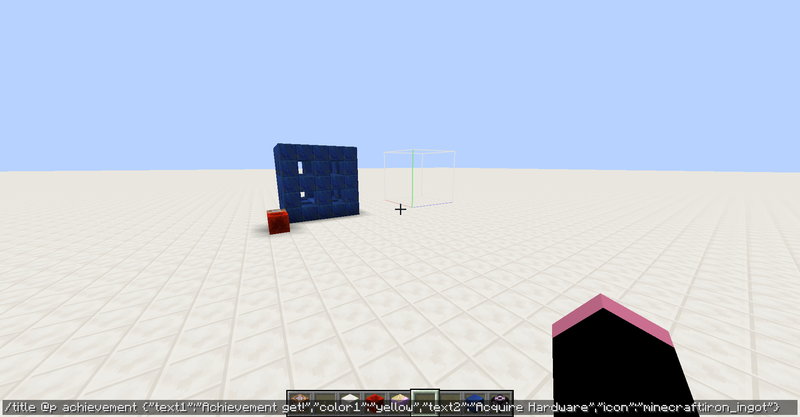 The highlighted box would disappear once the command was executed, a new command was run or you left the spawned chunks. 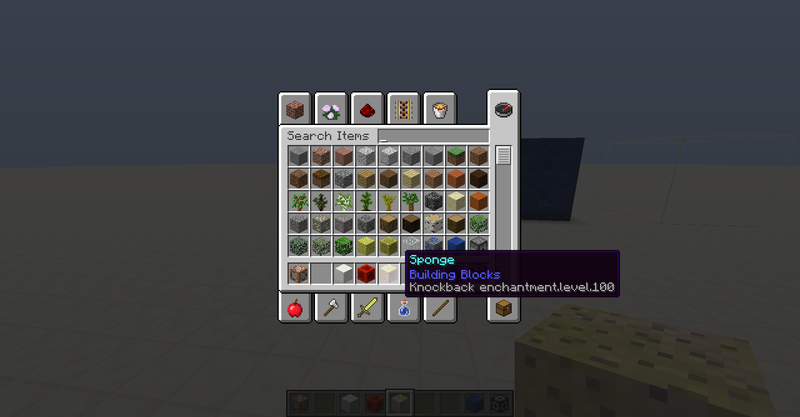 I feel this is perfectly reasonable, since the /enchant command is obviously "cheats", but my suggestion is to make the /enchant command available to enchant any item with any enchantment of any level, even if not normally possible. But hey, lots of impossible things in survival can be done easily with commands. There really shouldn't be limitations, since /enchant is a command. 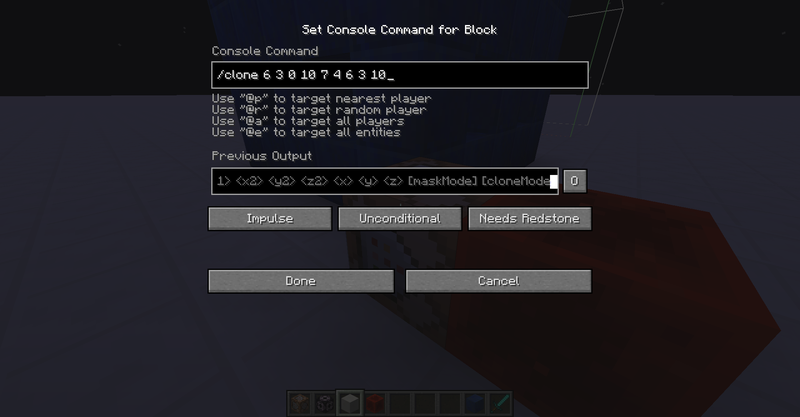 This could be cool to easily add custom achievements to adventure maps and custom command block creations, and also fun. That's my ideas, decide in the poll what you think, and suggest similar ideas in a comment. Thanks for reading! 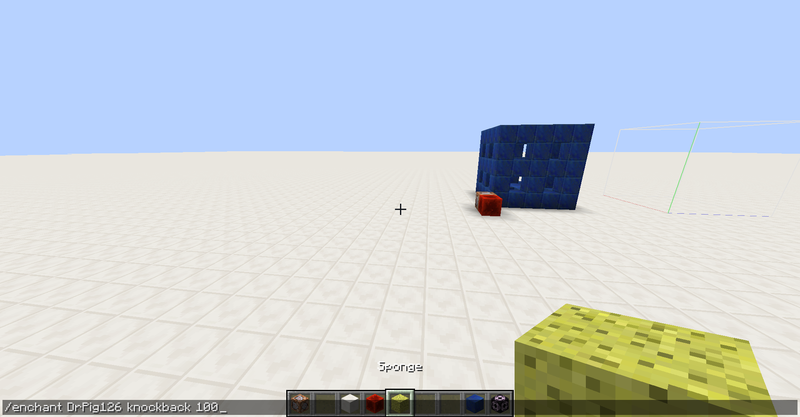 DrPig126 posted a message on Cool way to make tables with a resource pack without modifying models! I was messing around with textures while making resources for a map I'm working on when I thought of this idea. I kind of liked it, so I decided to make a small tutorial on it, for anyone looking for... tables, I guess. 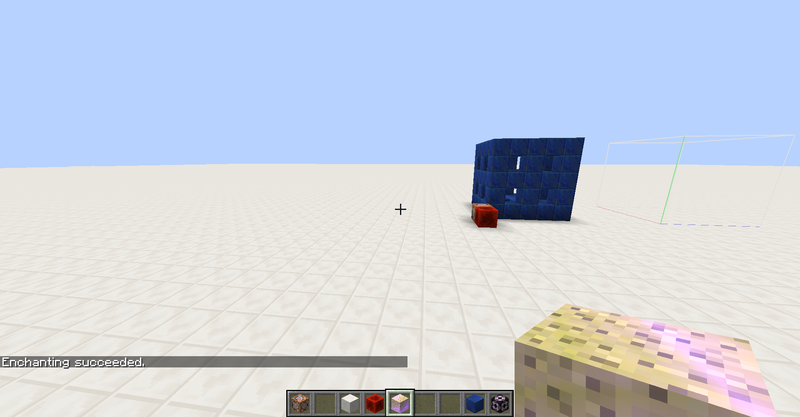 Pretty much how the idea works is it's a retextured cobweb on top of a retextured carpet. The cobweb looks like two legs, sort of in an arch shape, and the carpet is like a tabletop. Because of the way cobweb textures work [the way the texture is in a criss-cross over one another], the legs of the table line up to the sides of the carpet on top of it, looking quite like thin legs. This is no practical use, because of the cobweb looking like table legs, but this is just an idea for mapmakers who are having trouble making a table design with a JSON model. Some pics are attached [in order, a complete design, the cobweb texture, and the carpet texture.]. 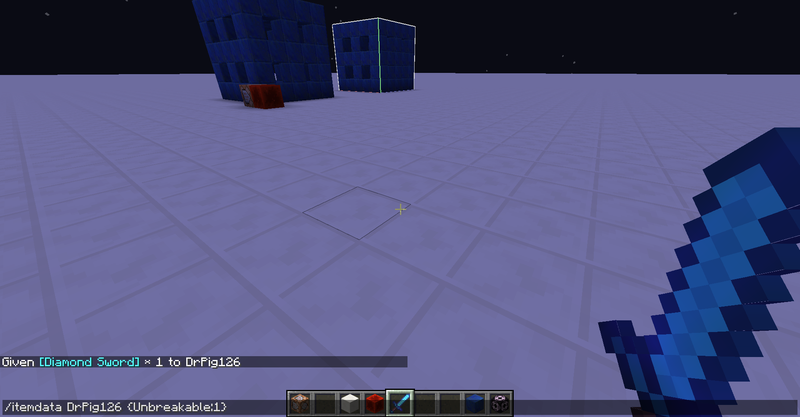 DrPig126 posted a message on Weird behaviour of half slabs on ice. Cool stuff. So this is a known thing. Thanks! I was experimenting with the new-ish "Boats on Ice" feature [which is amazing, by the way] when I came across something interesting about placing half slabs on top of ice. I found that when you walk over it, the half slab has the same "slippery" properties as ice. However, when I tried running the boat over it, it behaved just as it normally would on the ground, moving very slowly. 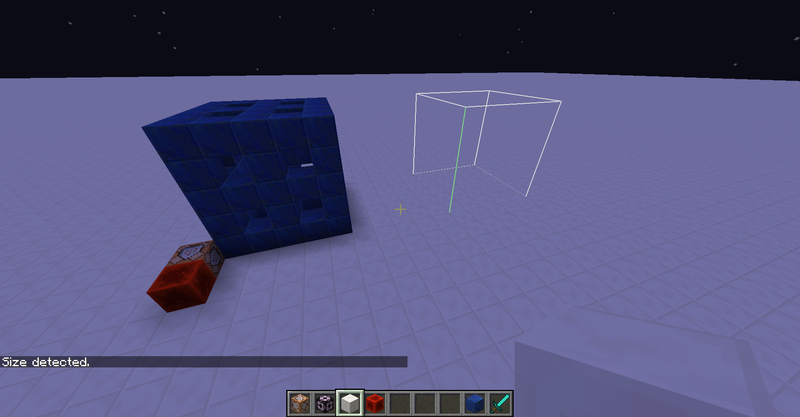 I haven't tested this with mobs yet, but this could be a cool feature for some kind of map or game. Is this new, if so how long has it been around for? Also, what are any uses you can come up with for this? DrPig126 posted a message on Ideas for map continuation??? thanks, will try my best to incorporate something like this. NOTE: The mobs are given a Strength 1 effect to make them more challenging. I've began to make a minecraft puzzle/adventure map based around artificial intelligence, where the player is spawned into a small chamber watched over by a voice, [which is the AI itself], play around a bit but quickly get launched into an unnecessary quest into the completely unknown, fighting glitches in search of a required object [which's details will not be revealed yet]. I've run into a bit of a mapper's block, you could say, and don't know what else to include that i haven't already. DrPig126 posted a message on Summon Skeleton that cannot die or move. That should work in this situation. The inbuilt skin changer looks very useful. I know this is late, but I think I know why the /replaceitem doesn't work. I'm guessing the snow golem's pumpkin head is actually part of the model rendering, rather than an item on it's head. You'd probably need to modify the pumpkin's texture to make it transparent, or something.